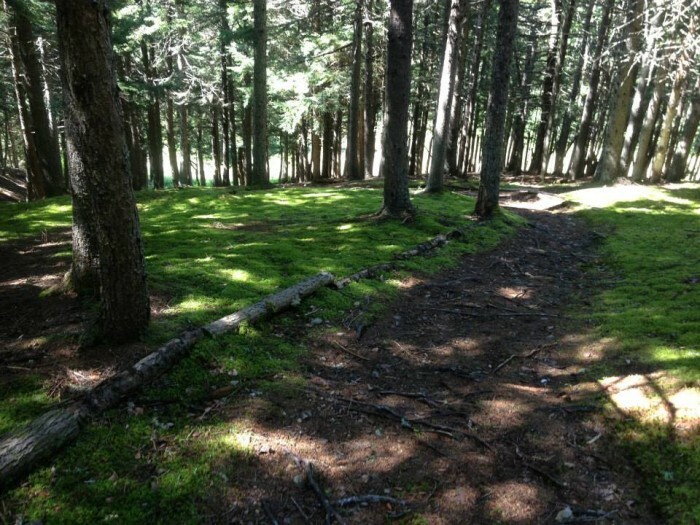 Nova Scotia Trail Running proudly presents one of the toughest races in Canada for the distance. 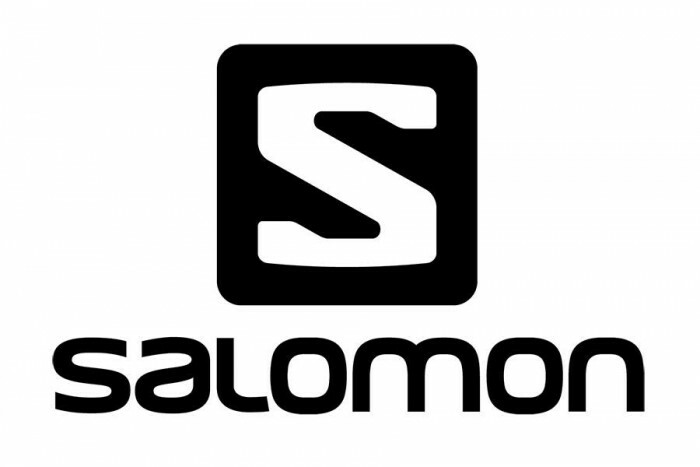 The 7th Annual Salomon Beat to Snot race. Ouch. 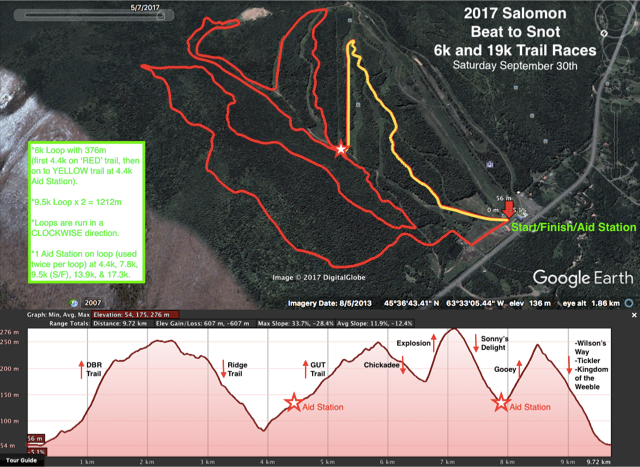 This awesomely brutiful course will be the same as the 2017 course which features a whole whack of single track, awesome views, fall foliage, and a few ups and downs! 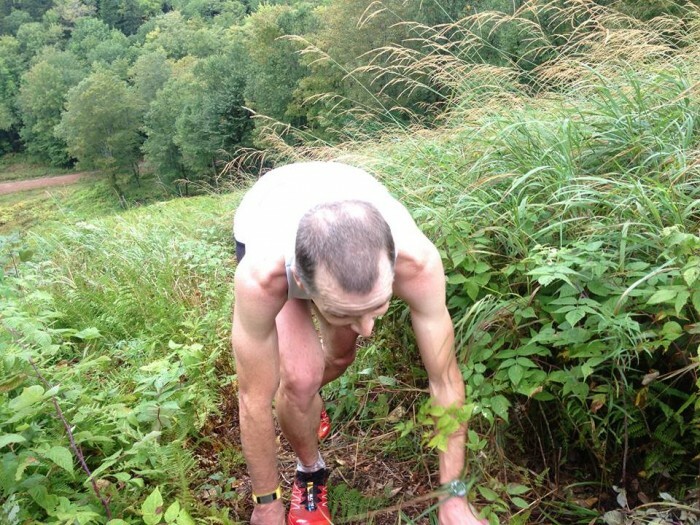 The 9.5k loop has 686m+ and the 19k (2 loops) has a whopping’ 1373m of vert! Those are BIG numbers for little ol' Nova Scotia!! 2018 course: 9.5km loop done once or twice. There is no 6k in 2018, so ignore that on the map. 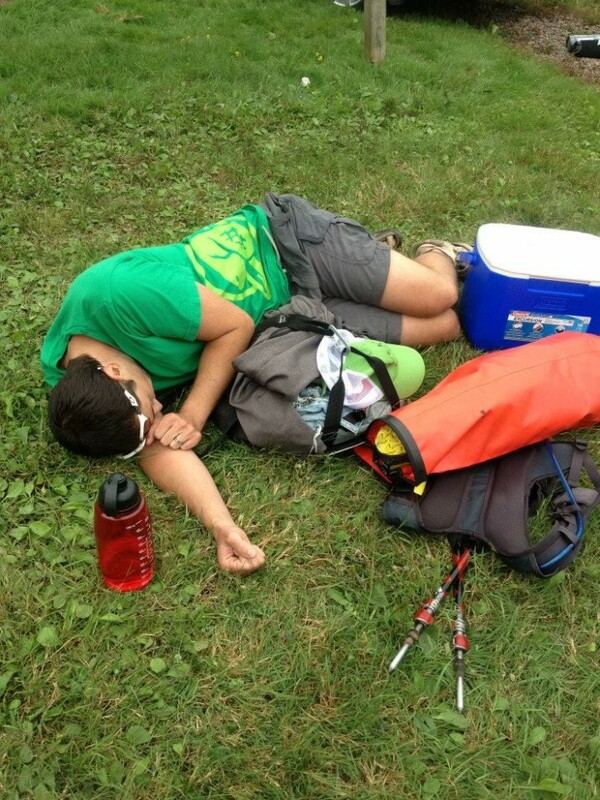 The aid stations stay in the same location. October is a spectacular time of year to be in the Wentworth Valley, especially on the amazing trails that Ski Wentworth has to offer. You won't want to miss out on this challenging event! *Race day registration is available for $50 as well, but you won't be eligible for draw prizes since the draw is done the day before. *Although there is no mandatory gear list, we always recommend having the following items in your pack: windproof/waterproof jacket, buff/toque, 1st Aid Kit, knife, compass, matches, whistle, and cell phone. *No refunds and no deferrals. *No dogs on the course either. Sorry.